Flat-Fee Pricing - No Surprises! We’re the go-to plumbers in Toronto and the surrounding areas, and you can count on us to provide you with exceptional service, no matter what time of day you call us. Call 416-446-0909 to request an appointment, and we’ll work with your schedule to find a time that works best for you. You can find reasons why your neighbors choose us and view our customer reviews on HomeStars. We understand that plumbing issues almost always come as a surprise, and they can be costly and inconvenient. That’s why The Great Plumbing Co. strives to make your experience as enjoyable and hassle-free as possible. 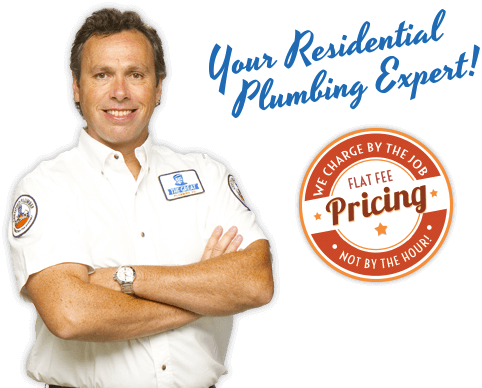 With nearly 30 years of plumbing expertise in Toronto, ON, our friendly and professional plumbers work quickly and accurately to solve your plumbing problem and get you back to your routine as soon as possible. As your local plumbing experts, we live where we work and many of our customers are our neighbors. You can rest assured that we will always provide you with honest recommendations and will never try to sell you something that you do not need. We know that you have many choices when you are looking for a plumbing company in Toronto and the nearby areas. We strive to go above and beyond your expectations to meet your plumbing needs, and you’ll notice the difference from the moment our plumbers walk through the door. 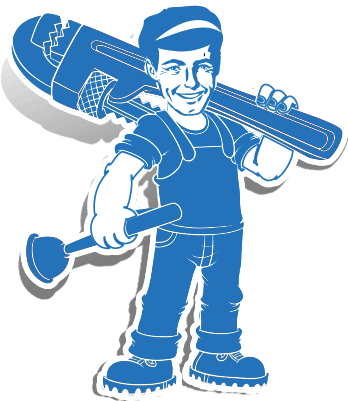 Your plumber will arrive at your house on time and fully prepared to diagnose and repair your plumbing problem. We keep our vans fully stocked to save time and get you back to your routine as quickly as possible. Before beginning any work, our plumbers will take the time to explain the necessary procedures and provide you with a written quote. We encourage you to ask questions, and we explain everything up front — you will never be faced with any surprise charges or hidden fees. We deliver comprehensive service with a focus on serving the customer through respect and reliability. 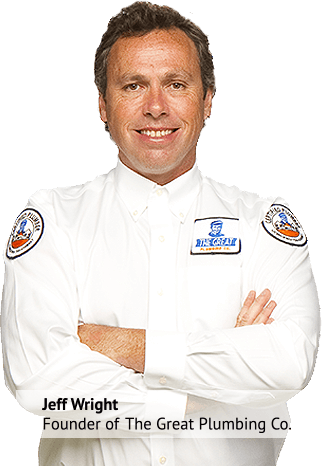 Our licensed and insured technicians are expertly trained in order to provide our customers with safe and effective residential plumbing services. At The Great Plumbing Co., we provide a full range of plumbing services to meet your needs. From kitchen faucet repairs to hot water heater replacements to drain cleaning, and everything in between, there is no residential plumbing job too big for us to handle.